Welcome to the big show kids. I've got a great lineup of new to you (and me) music from 2013. By the time year's end rolls around and I put together my annual best of show, it's likely to be shows plural, that's how much great stuff has come out this year, or is still due to arrive. 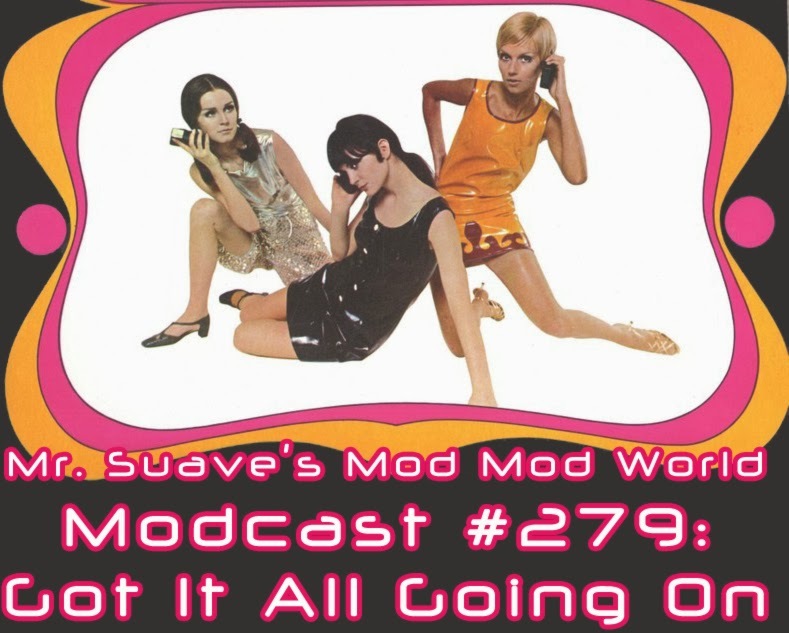 Of course, new is all well and good, but some old school sounds are worth revisiting, so I've thrown in a few of those this week as well. This show indeed has got it all goin' on. 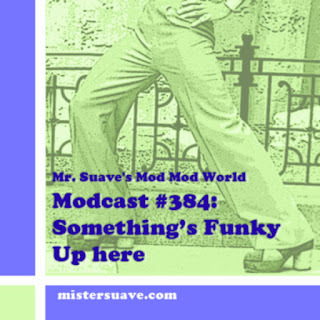 For a full track listing and bonus videos get on over to the modcast homepage at www.mistersuave.com. Rob - Brilliant of you to include that Miles Kane track. It's the best one on the LP..and will make my best of 2013 list.